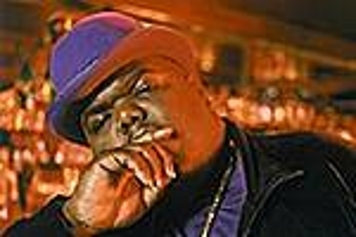 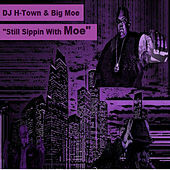 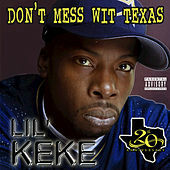 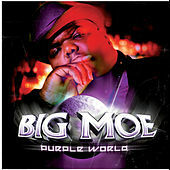 Representing Houston and the Screwed Up Click crew, Big Moe is one of hip-hop's most charismatic players. 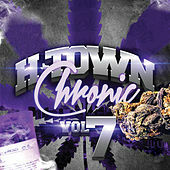 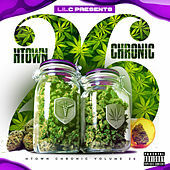 Fusing Nate Dogg-esque crooning with mellow, Southern rhymes, his easy-going style is amongst the smoothest in the game. 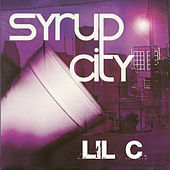 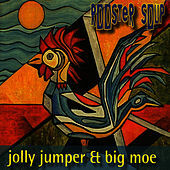 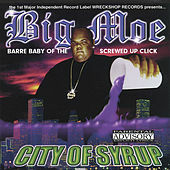 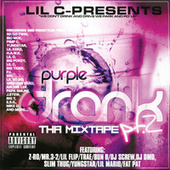 Moe's first album, City Of Syrup, dropped in 2000, followed two years later by the near classic Purple World. 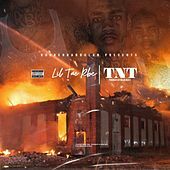 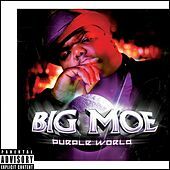 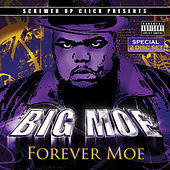 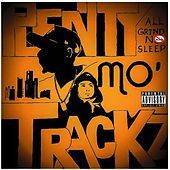 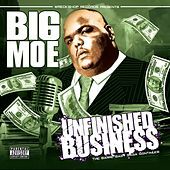 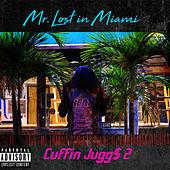 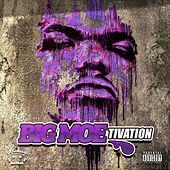 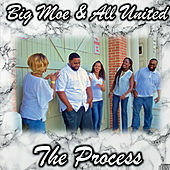 With his inimitable style on the mic, ridiculously catchy beats and untouchable joints like "Confidential Playa" and "Dime Piece," it's just a matter of time til Big Moe blows up.